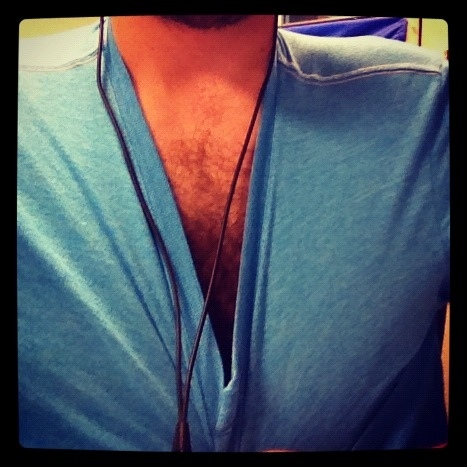 Be sure to tweet your cleavage today. You could WIN the thought of a complete stranger getting a hard on! March 30, 2012 in Daily Pic, PICS.